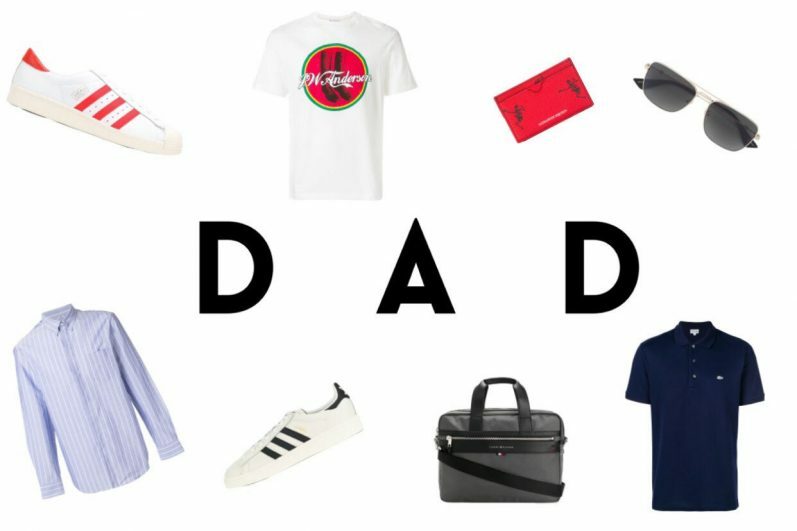 Father’s Day is here on Sunday 17th June so to make your life easier, here’s a shoppable gift guide to turn dad into the most stylish member of the family. 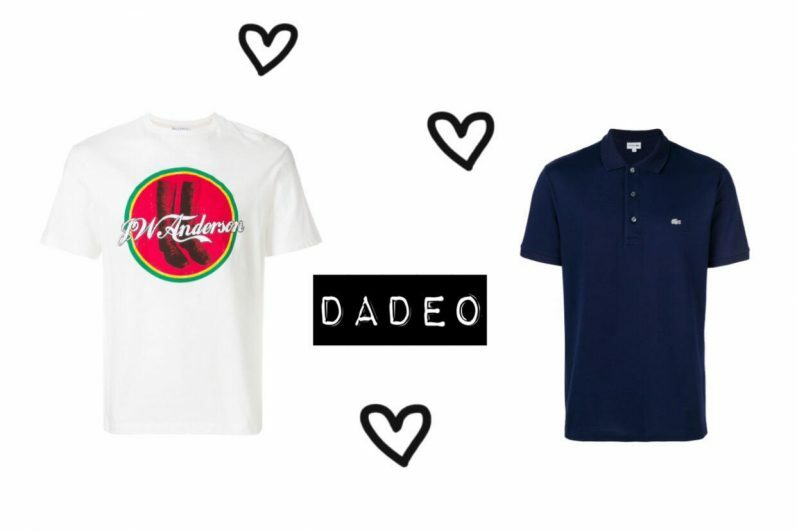 From traditional top picks to new season options, read on to find something he’ll love. 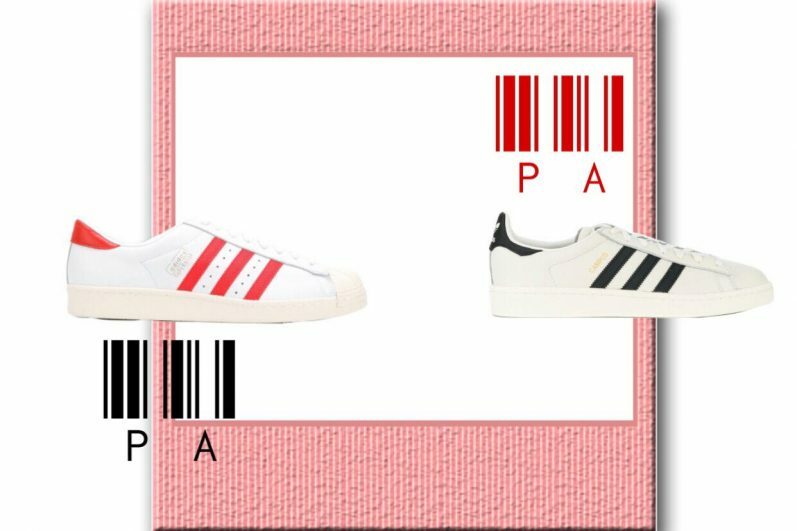 Get mom in on the game (so she can double check his size) and treat dad to new shoes. If he’s more active than you are then designer sneakers will add to his Monday motivation… or lazy Sunday mood. We love colorful picks from New Balance or a pair of forever-cool Superstar Adidas. 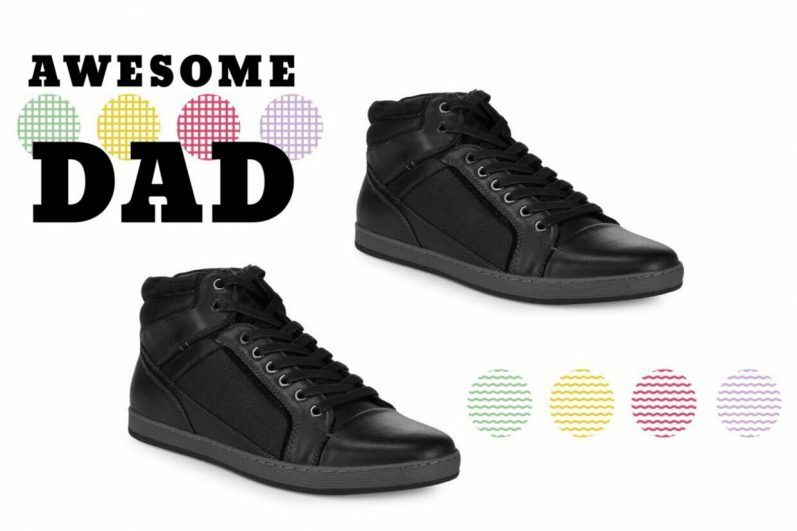 On the other side of the spectrum, Steve Madden offers up leather sneaker boots and smarter styles so you can help your dad out for date night or present him with an office outfit update. Is it even Father’s Day if you don’t buy him some socks? Choose novelty pairs to make him smile or go high-end with soft cotton pairs in neutral colorways. 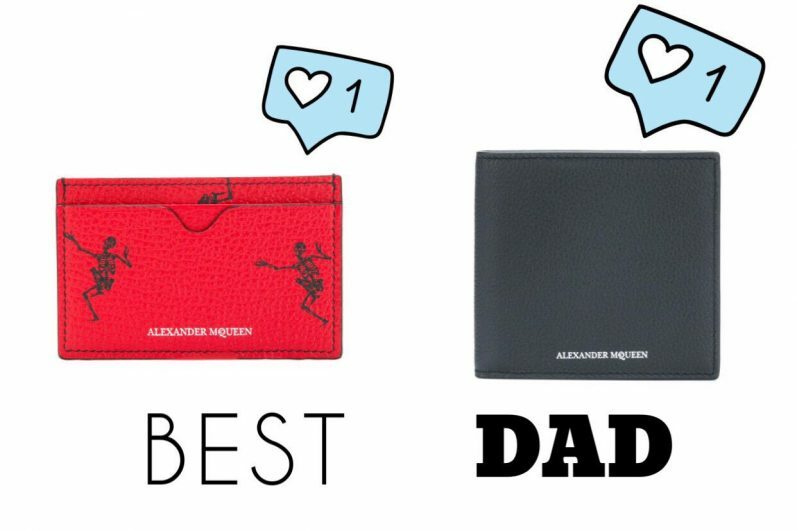 Other accessories to surprise him with include a checked print tie or luxe leather wallet. 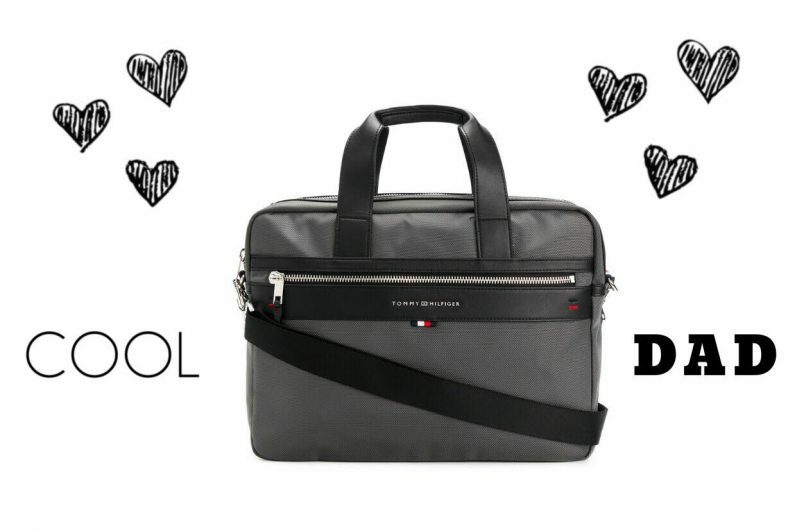 A new bag is a practical present dad can appreciate. Turn to Topman for inexpensive yet high quality backpacks, or go all out with a statement Gucci duffle hold-all for life’s big adventures. Don’t miss paneled options from Emporio Armani either. 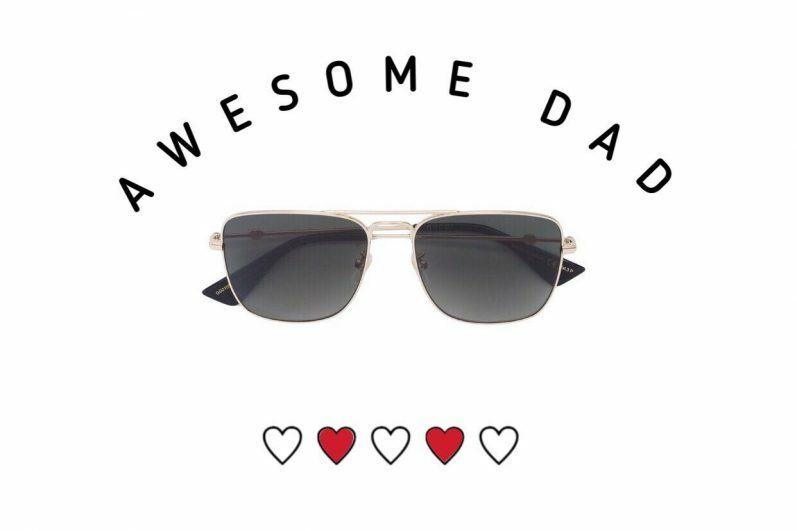 To celebrate Father’s Day – and the summer season – surprise him with sunglasses. Our edit includes retro looking tortoiseshell pairs that you’ll have a hard time not to keep for yourself. Aviator designs with gold detailing never go out of style so are a great wear-forever gift, while a metallic mirrored pair feels fresh and youthful. Team up with mom again to be sure to know dad’s measurements then shop by size for T-shirts and shirts. Graphic prints and retro colors work well for down days, whereas a crisp collared shirt (see Alexander McQueen) is a closet classic. Let us what you’ve chosen for your dad in the comments.